In his remarks, Chairman, Senate Committee on Science and Technology, Prof Ajayi Boroffice said with the passage of the Science, Technology and Innovation Fund bill, what was left was the political will to fund the sector. Earlier, Executive Vice Chairman, NASENI, Prof Mohammad Haruna said that entrenching the culture and orientation of science, engineering and technology practices was a panacea for transforming the nation’s vast human and material resources for economic diversification in line with the National Science, Technology and Innovation Roadmap 2030. He disclosed that the construction of the centre which began in 2013 cost N354,346,921, adding that it houses 700 collapsible-seat-capacity multipurpose auditorium and multimedia facility. Other features include exhibition hall, virtual reality workstation, offices and car park. The Nigerian government is really trying to distroy the Biafra nation completely for asking for the engineers of Biafra mean the want to destroy the remaining great minds and think tanks in igbo land and Biafra at large. my earnest advice is that all our master minds both old and new must be at ALERT because the aims and objectives of nigeria government is to completely destroy the remaining great mind that built the first Biafra technology. 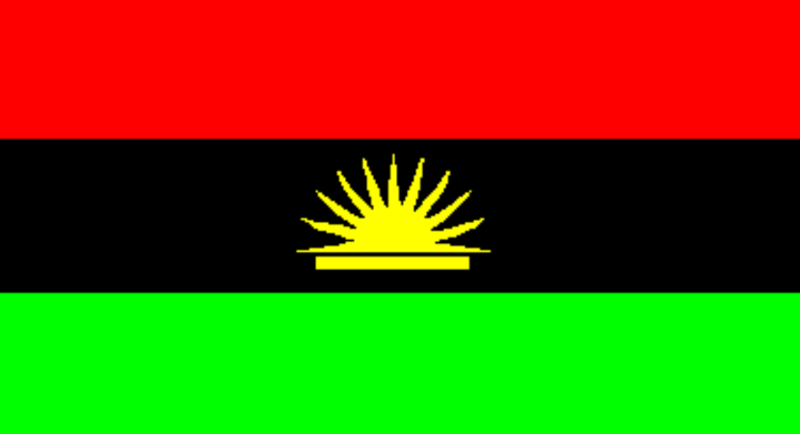 I warn every Biafra wherever you are never to show all yourself to nigeria until Biafra nation restored. As am seeing nigeria government they believe before the let Biafra nation be they must destroy Biafra great minds but what they never know is that is great God who blesses and can only bless his own children just like he bless ISSAC and we are the descendants of Abraham Isaac and Jacob. we are not of Hagar the maid servant children. which the Hausa fulani parasites are. my advice to all Igbo race and Biafra at large be careful with Nigerians and Nigerian government they have evil plan against the biafrans, stop banking in their bank, buying their meat and other things from the hausa fulani mostly.